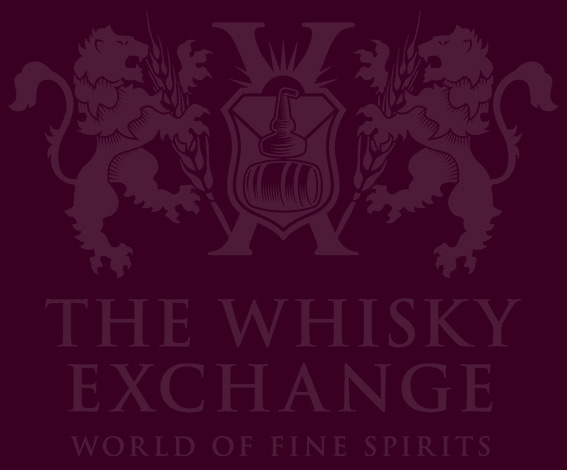 Home WHISKY & WHISKEY Scotch Whisky Diageo Special Releases 2018 – announced! 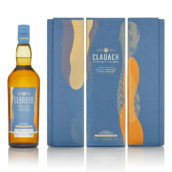 The launch of the annual Diageo Special Releases is one of the big whisky events of the year. 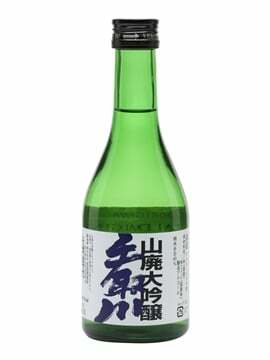 Whether you want to buy them or not, the discussion that’s generated online and the fight for tickets to tastings featuring the bottles shows that interest is building every year. However, we don’t normally learn about them officially until the autumn. 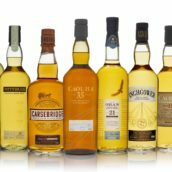 That’s changed this year: announcing the Diageo Special Releases 2018! Don’t know what the Special Releases are? Learn all about them in our handy guide: Diageo Special Releases – what are they? Years of leaks and, more recently, the labels appearing in the USA’s public label registration database have meant that we usually know what the Special Releases are long before the launch. 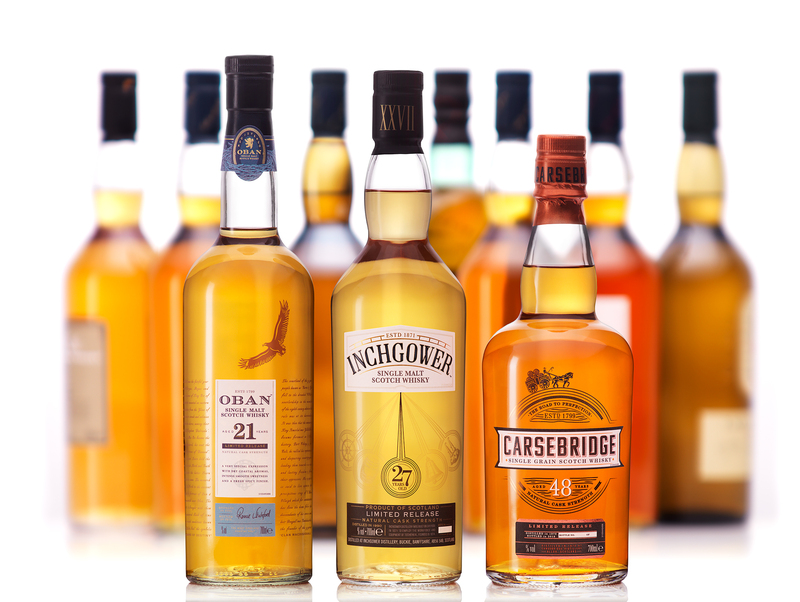 This year, Diageo has taken the initiative and released details of nine of the 10 bottlings today, five months earlier than usual – scroll down if you want to see the line-up. The range is similar to previous years, but there are a few things that stand out for me. Port Ellen and Brora are among the rarest Single Malt Whiskies still being released and will continue to be available for purchase as annual bottlings outside of the collection. 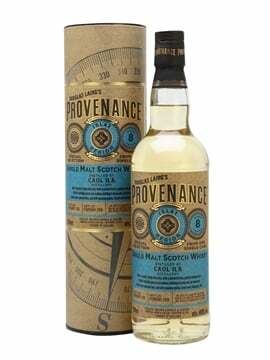 Also, the tradition of releasing an old grain whisky continues, with a 48-year-old Carsebridge. An early adopter of continuous stills, one of the first members of the Distillers Company and as a lost distillery – it closed in 1983 – Carsebridge is a perfect candidate for inclusion in the line-up. At 48 years old, it’s not the oldest grain released as part of the Special Releases – that honour goes to last year’s Port Dundas 52 Year Old – but it’s still venerable and hopefully will taste excellent. 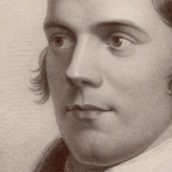 The addition of the Talisker 8 Year Old is also interesting, adding what will hopefully be a third more-affordable bottling to the range, joining the annual Caol Ila Unpeated and Lagavulin 12 releases. With the Port Ellen and Brora leaving the range, the Talisker makes the whole thing look a lot more approachable, and potentially more available to those without wallets that are quite so deep. Update: Tasting notes for the nine releases above are now available here. 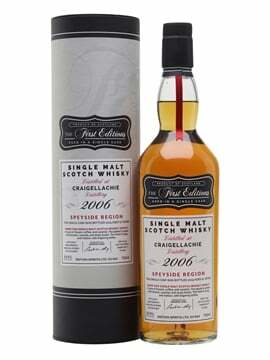 We still have some of previous years’ releases – you can find them on our Diageo Special Releases page. 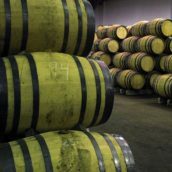 We’ve also got details and tasting notes for the past 10 years’ of releases here on the blog: 2008 pt1/2008 pt2, 2009, 2010, 2011, 2012, 2013, 2014, 2015, 2016, 2017.